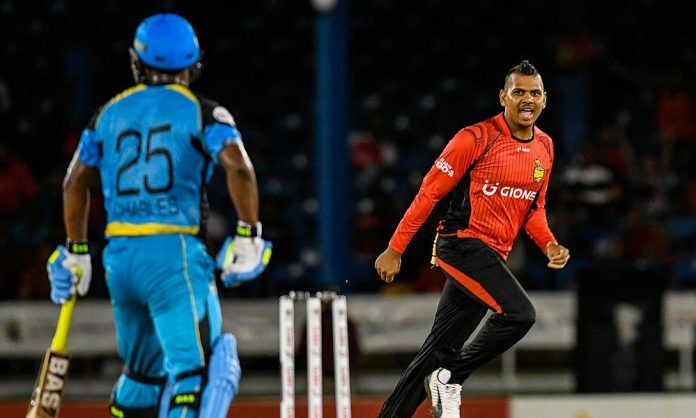 The 28 th match of CPL 2018 will host the faceoff between Trinbago Knight Riders and Barbados Tridents. The defending champions, Knight Riders are currently topping the points table and are riding high on confidence. Barbados Tridents, meanwhile, are last on the chart and will play their last league match tomorrow. 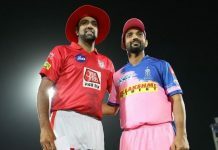 Read below TKR vs BAR fantasy cricket news and tips on how to play fantasy cricket game to play fantasy cricket and win cash daily on Ballebaazi. Colin Munro is in a scintillating form; he smashed 90 runs in the last game and is the ace in the hole for the Trinbago Knight Riders. Brendon McCullum, Darren Bravo and Denesh Ramdin are other breadwinners for the team. 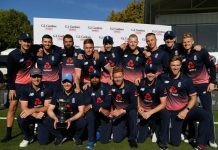 The other top and middle order batsmen faltered badly last time and need to roll up their sleeves before the knockout stage. Skipper Dwayne Bravo is doing a fine job as an all- rounder. The TKR bowling unit has been consistent with the ball. Ali Khan, Fawad Ahmed and Khary Pierre have been the bigwigs in the bowling front and their spell is likely to continue. Barbados Tridents are down on luck this CPL season; they started off with victories but have fallen out of form in the last few games. In case Martin Guptill is tested to be fit from his hamstring injury, he will join the squad else Sunny Sohal is likely to play in his place. Roston Chase who came in instead of Shamar Springer had a good outing in the last match against Patriots. Mohammad Irfan, Imran Khan and Wahab Riaz will lead the bowling unit. Dominic Drakes who replaced Ashley Nurse was very expensive. Skipper Jason Holder is the lethal weapon for the Tridents as he is doing a laudable job with the bat and ball.